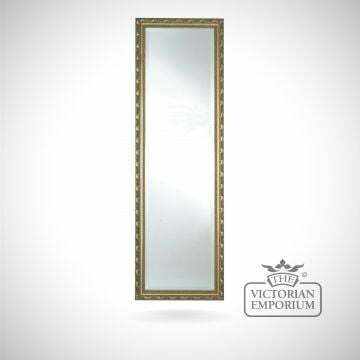 Unfortunately the product Newport Mirror with silver frame - 117cm x 91cm isn't available at this time. 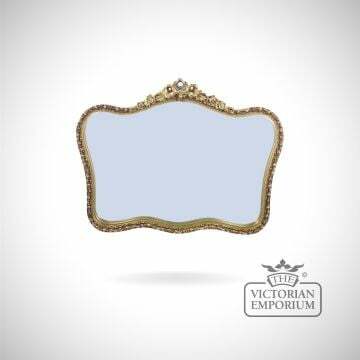 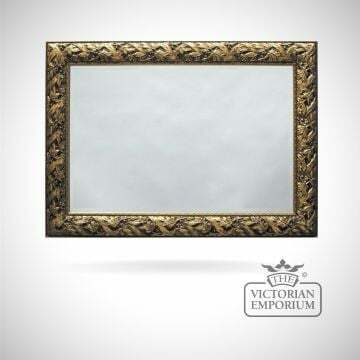 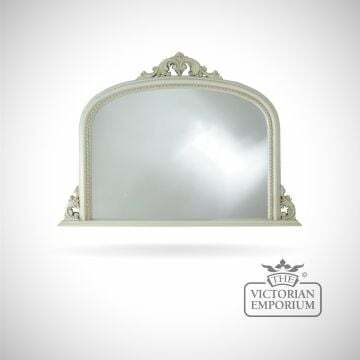 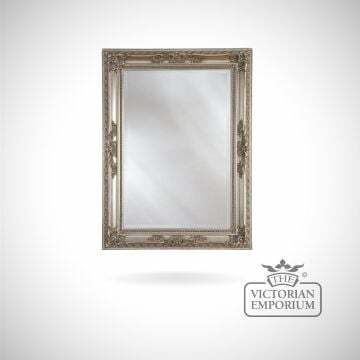 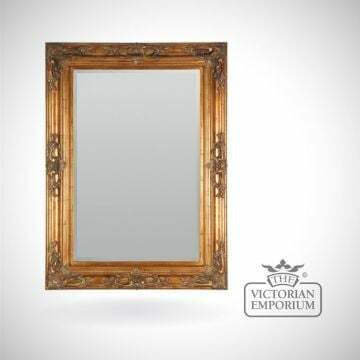 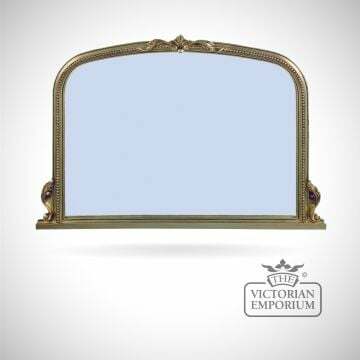 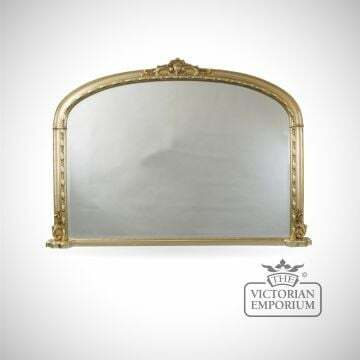 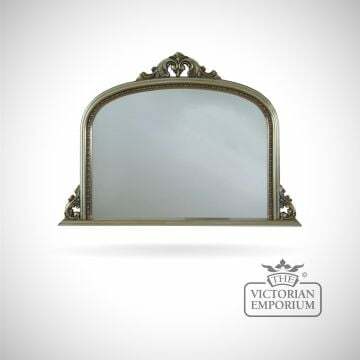 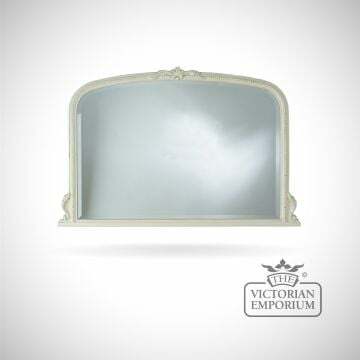 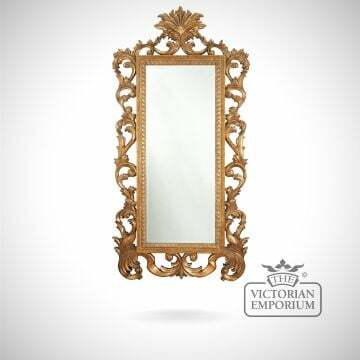 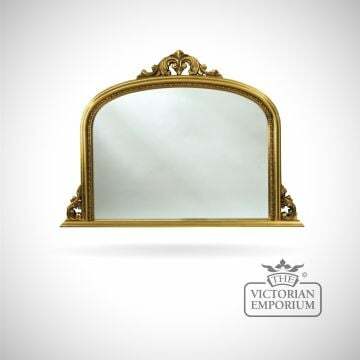 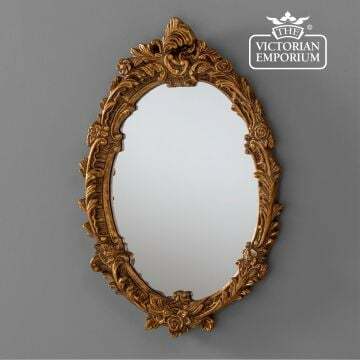 We stock a large range of brand new Victorian style mirrors from small vanity mirrors to large Overmantle ones and tall dressing mirrors. 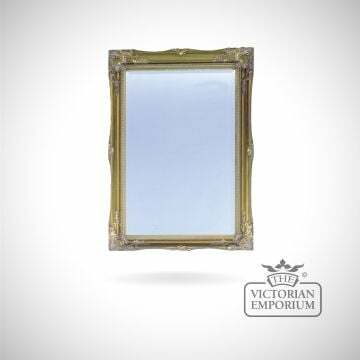 We have many fabulous rectangular framed wall mirrors in a variety of colour finishes including gold, silver, black and ivory (vintage white). 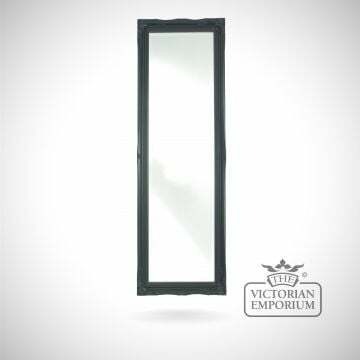 For the bathroom we have mirrors for over the sink as well as free-standing and wall-mounted shaving and make-up mirrors. 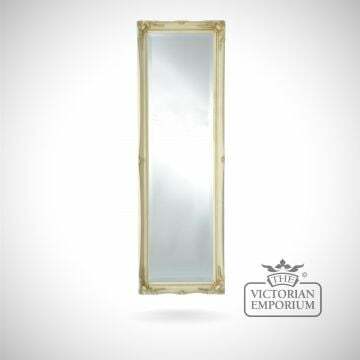 The vast majority of our mirrors are UK made and of the highest quality. 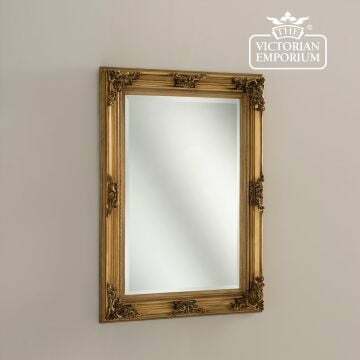 These mirrors are an investment that should last years – even generations – which is why we get them delivered by a specialist mirror courier company to guarantee that your purchase reaches you in perfect condition. 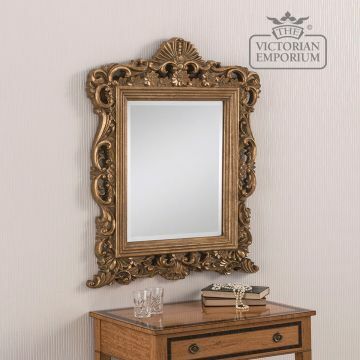 Delivery charges are detailed on the product pages. 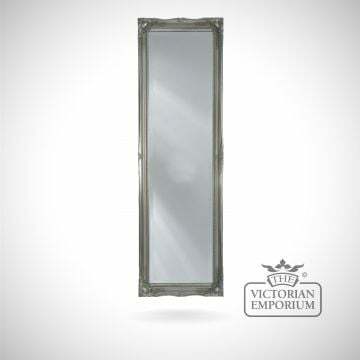 If you are looking for an original historic piece please see our antique Victorian mirrors. 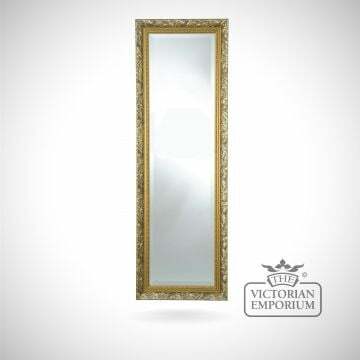 Our mirrors are inspired by a bygone age, but they are lovingly crafted with 21st century materials and techniques. 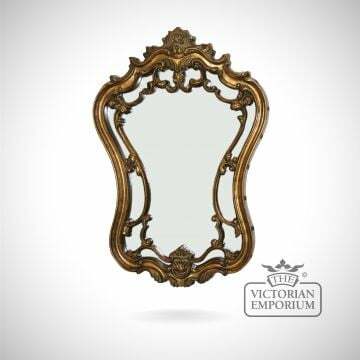 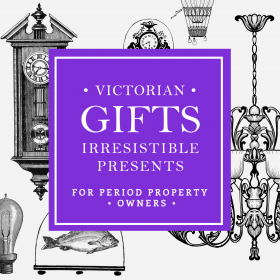 They are perfect for period Victorian or Edwardian properties, or for those looking for a vintage or shabby-chic touch in a modern home. 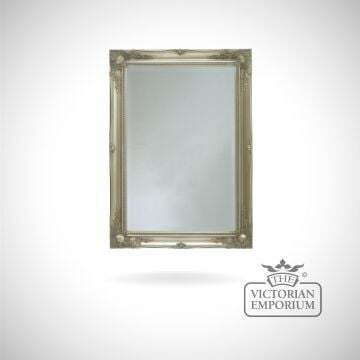 Wall Mirrors: The Newport and Nottingham ranges are our most popular wall mirrors. 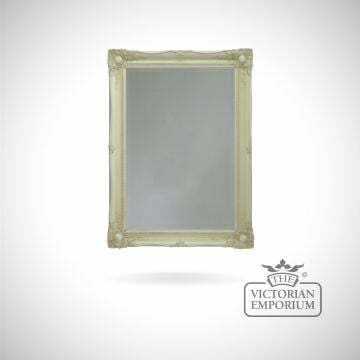 They come in a variety of sizes and frame colours. 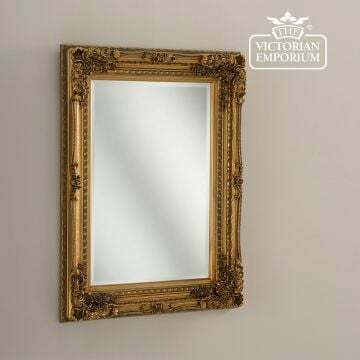 Our largest wall mirror is the 173cm x 112cm Nottingham mirror, which is perfect for a living room or any other large space. 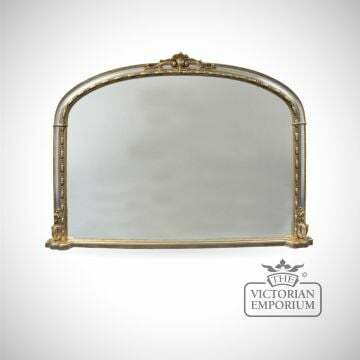 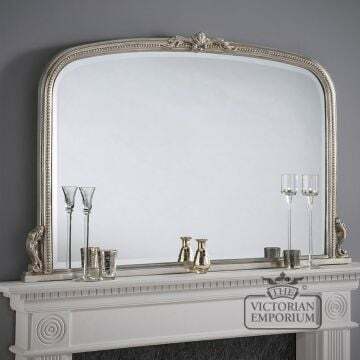 Overmantle Mirrors: An Overmantle mirror can make a real statement in your Victorian living room or dining room. 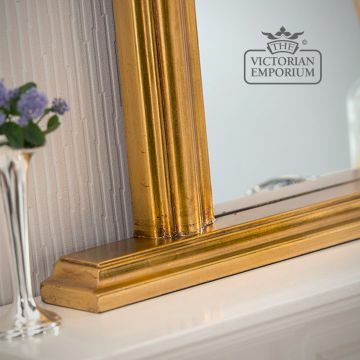 Our Hampton Overmantle mirror measures 127cm x 91cm and features a distinctive D-shape frame design and bevelled glass. 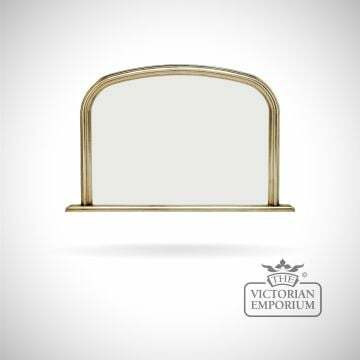 The Hampton is available in a variety of finishes to suit most décors and colour schemes. 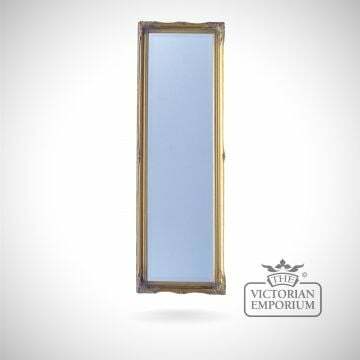 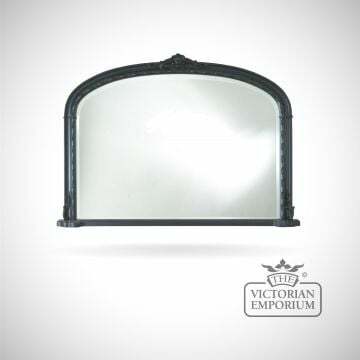 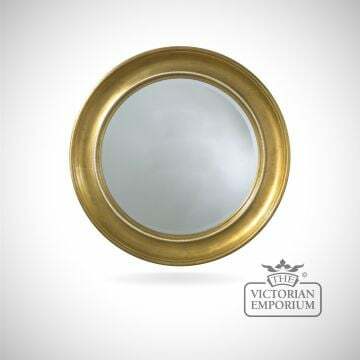 Bathroom Mirrors: We have a range of practical vintage style bathroom mirrors suitable for both Edwardian and Victorian bathrooms. 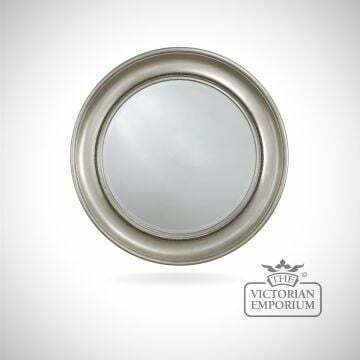 Our range includes free-standing and extendable magnifying mirrors for detailed tasks such as shaving or make-up, tilting ones for flexibility, and traditional over-sink mirrors in various shapes: dome; oval; octagonal, and rectangular.